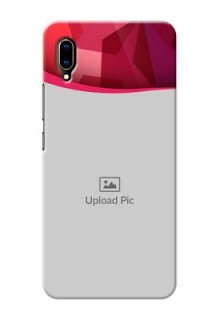 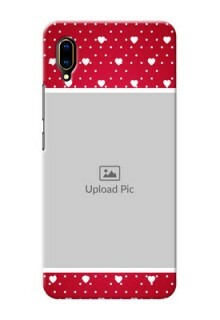 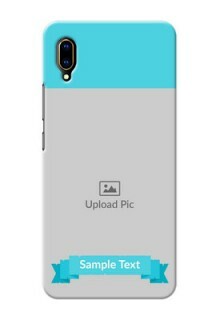 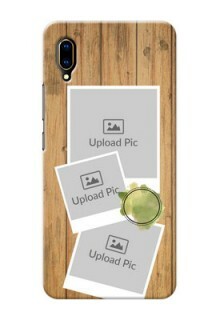 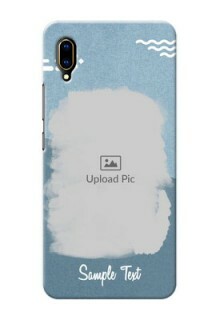 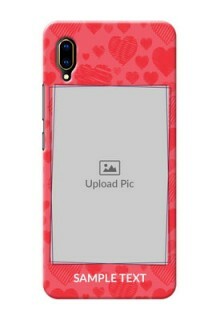 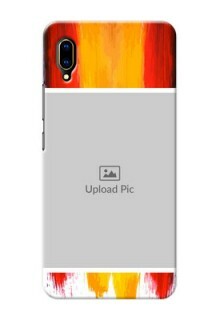 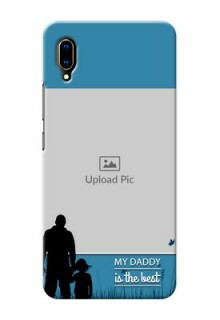 At printshoppy.com, we have 200+ Vivo V11 Pro phone case design templates. 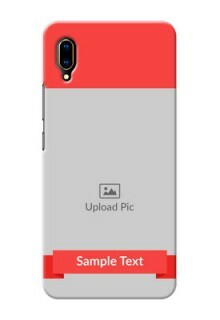 Each design looks unique and gives the best look to your phone. Buy Vivo V11 Pro mobile phone back cover at Rs. 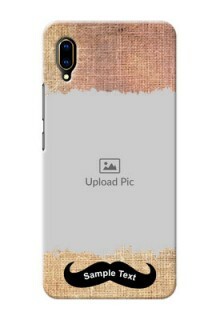 399/- with free shipping. 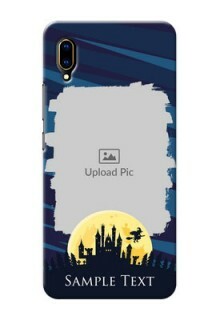 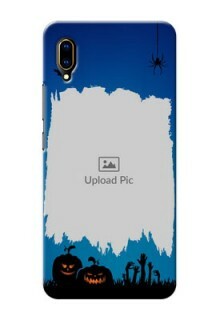 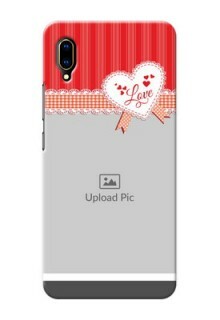 Phone case with photo looks more beautiful and special when compared with regular back cover designs. 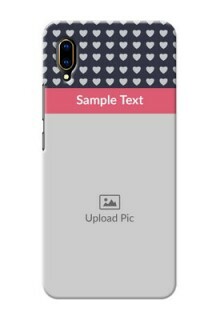 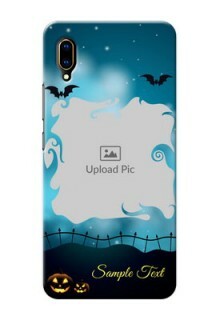 (This photo phone case is also known as custom phone case or personalised phone case). Order Vivo V11 Pro personalized phone cover online to use for yourself or gift this Vivo V11 Pro phone case with image or photo to your loved ones. 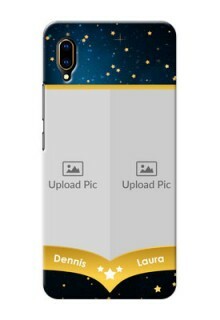 We print Vivo V11 Pro personalized phone cover with our best mobile case printing machines. 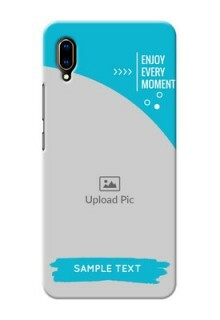 Our advanced printing process makes sure that color never fade up with time. 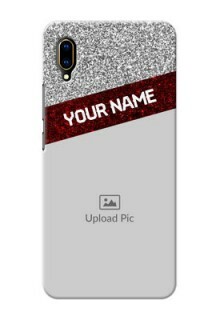 Your customized Vivo V11 Pro phone covers are carefully packed into a specially designed packing boxes and delivered to your doorstep across India with the best available logistics company. .
Shop Vivo V11 Pro personalised phone cover at printshoppy.com. 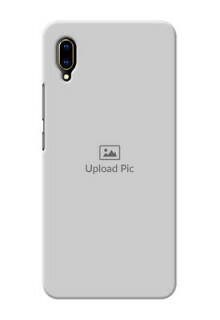 Ordering Vivo V11 Pro mobile back cover online is a simple process. 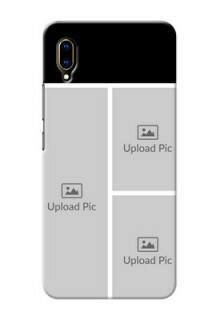 Simply select the Vivo V11 Pro Phone cover design template & then upload your image. 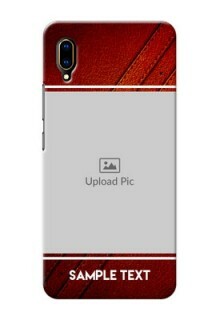 Finally, complete the billing process. 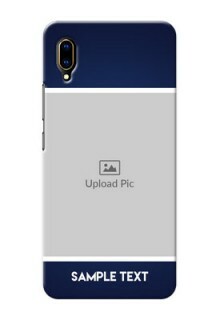 We will deliver your Vivo V11 Pro Mobile cover to the earliest. 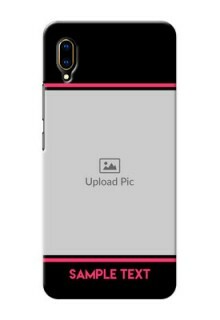 Step 1: To get Vivo V11 Pro mobile cover, choose from our 200+ Customized Phone Cases Design templates. 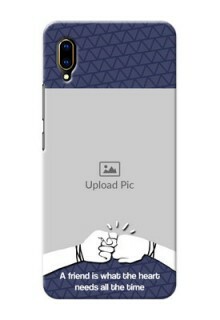 Step 3: Click on Finish Design & Buy Vivo V11 Pro case cover Online across India. 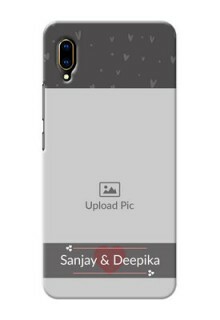 We deliver Customized Phone Cases for Vivo V11 Pro across India. As well as, at Printshoppy accepts payments such as Credit/ debit card payment, net banking and PayTm. 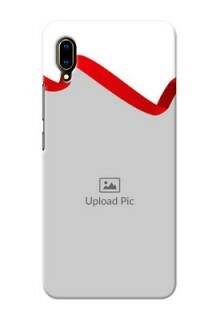 Vivo V11 Pro Mobile Covers Delivery is available in Delhi, Mumbai, Bangalore, Gurgaon, Haryana, Pune, Maharashtra, Chennai, Hyderabad, Kochi, Kerala, Thiruvananthapuram, Ghaziabad, Thrissur, Kozhikode, Jaipur, Rajasthan, Indore, Noida, Ahmadabad, Gujarat, Kolkata, Surat, Malappuram, Nashik, Coimbatore, Aurangabad, Kollam, Faridabad, Puducherry, Kannur, Chandigarh, Vijayawada, and Raipur and all other major tier 2 and tier 3 towns.